ConnectMyDNA is a US company dedicated to providing its users with an easy, simple, and budget-friendly way of learning more about themselves through DNA testing. The main idea behind the company stems from the belief that everyone should be allowed access to information contained in their DNA, so it focuses on generating unique DNA signatures and giving its customers an excellent first step for their genetic exploration. If you want to know more about this particular DNA testing provider, which is one of the leading names in the industry, we recommend reading our in-depth ConnectMyDNA review and learning all about the company and its services. We’ll cover all the important aspects of its business model, ranging from its modus operandi and testing capabilities to the overall accuracy and reliability of the final report. Placing an order – Once you’ve decided on a specific testing option, you can place your order on the official ConnectMyDNA website. All you have to do is choose a test and set your primary and secondary geographic region. During the next step, you’ll be prompted to provide your billing data, but make sure to apply any potential coupons or promo codes before entering your payment information. Sample collection – Your personal testing kit should arrive at your address within 3-7 business days, but it may take longer during the holidays. Once it arrives, you’ll be able to collect your DNA sample using the provided cotton swabs. All you have to do is follow the provided instructions and the whole procedure should be over in just a couple of minutes. 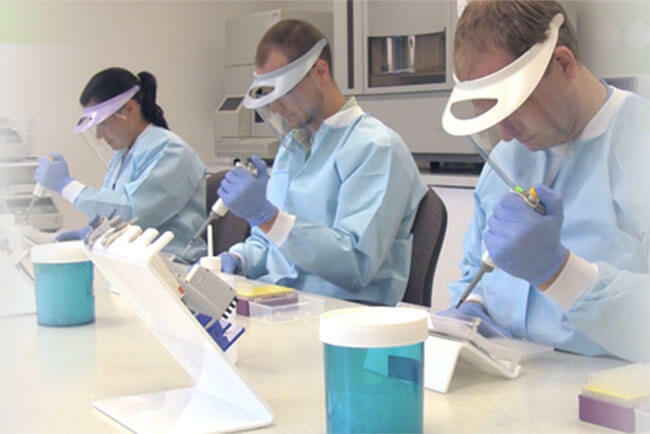 Sending the sample back – Once you’ve secured your DNA sample, you can send it back to the processing lab in the provided envelope with prepaid postage. This means that you don’t have to worry about any additional expenses apart from the regular price of the test shown on the official website. Inspecting the results – 3-4 weeks after you’ve sent your DNA sample back to the lab, your final report should be generated. From that point on, you’ll be able to inspect it anytime by logging into the MEMBERS area on the official website. ConnectMyDNA implements a rather unique and, dare we say, controversial approach to ancestry exploration. It uses modern demographics to compare your DNA to every country within the region you’ve selected for optimal country matches. Before we get into the specific testing options offered by ConnectMyDNA, we have to point out some essential facts in order to avoid any sort of potential confusion. First of all, ConnectMyDNA does not provide ancestry DNA testing. It just uses current databases representing the structure of the modern world’s population. In other words, the results will indicate the populations with which you share the most genetic similarities. The most important part of your final report is the so-called Gene Ring. This is a revolutionary concept in genetic technology that tries to combine cutting-edge science with modern art. The feature provides you with an easy-to-understand symbolization of your DNA makeup and is also a very scientifically accurate tool that helps you visualize and compare your personal DNA profile to families, population groups, and friends all around the world. The visual representation consists of 13 different rings spaced in a circular pattern and representing the 13 CODIS loci, which is a standard for identifying markers defined by the FBI. Every circle contains two allele values inherited from your parents. The position and color of these markers represent the numeric value of your personal DNA profile. In essence, ConnectMyDNA’s entire purpose lies in discovering similarities and connections between different Gene Rings. Gene Rings allow for a quick and easy comparison between your personal genetic profile and those of your friends and family. But, most importantly, it also elevates this comparison to the level of the entire world. Comparing the similarities of your genetic makeup to population groups all across the globe is definitely not an easy task unless you have a vast database of DNA profiles at your disposal. Fortunately, ConnectMyDNA has exactly that. 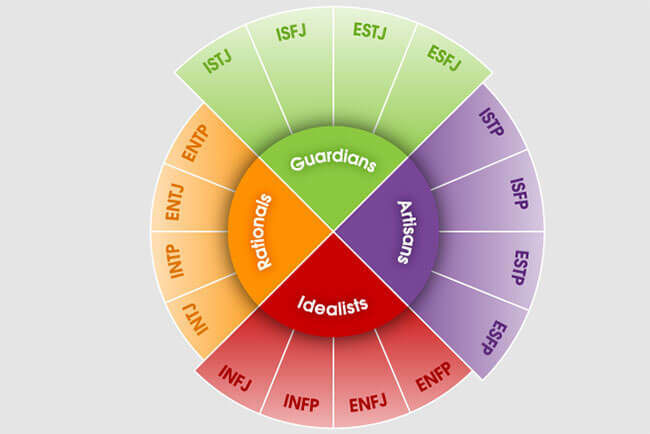 Finally, ConnectMyDNA’s testing solution incorporates a personality test based on the works of Carl Jung. This allows you to make connections based on your personal psychology rather than just DNA profiling. Potential personality traits include extroverted, introverted, intuitive, sensing, thinking, feeling, judging, perceiving, and others. Starter Map (89.95$) – The test covers two world regions, which translates to 25+ countries in comparison. Pro Map (99.95$) – This option covers three world regions, which translates to 45+ countries in comparison. Unlimited Map (104.95$) – The best value option covers five world regions or 80+ countries in comparison. 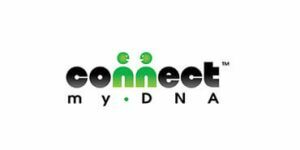 ConnectMyDNA collects your personal information that will allow the staff to contact you. These include your name, phone number, email address, and other non-public information associated with your order. On the other hand, the company may also collect your non-personal information, such as your computer type, screen resolution, Internet browser type and version, operating system, geographic location, and information gathered with cookies for record keeping and other purposes. The company will never disclose or use your non-personal information for any purpose while your personal data is utilized solely to contact you and keep company records. ConnectMyDNA adheres to the Safe Harbor principles established by the US Department of Commerce. Your personal testing kit will be shipped as soon as possible after the company receives your order. It should arrive at your home address within 3-7 business days, as we already mentioned in this ConnectMyDNA review. The company uses USPS to ship its DNA testing kits and covers the expenses of the return postage. You can also order multiple testing kits and have them shipped to different addresses. 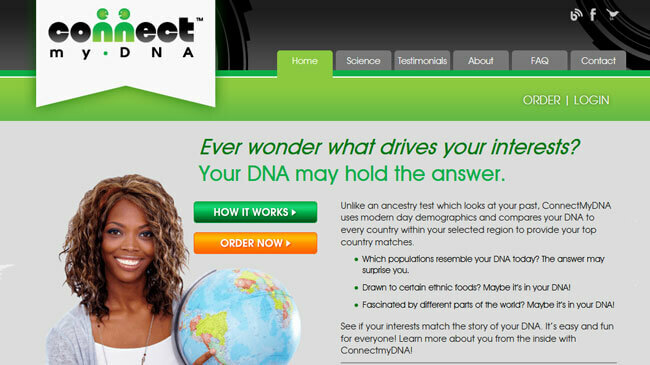 We see ConnectMyDNA as a company that specializes in providing its users with accurate ethnic estimates based on the DNA profiles generated from users all over the world. As such, we’re not quite sure how useful its test is since you can get your ethnic estimates and much more for the same price from companies like Ancestry, MyHeritage, and other genetic/genealogical conglomerates. ConnectMyDNA offers high-quality service, but we’re just not sure we’re getting enough value for the money invested. Gene Rings and other incorporated features definitely sound attractive, but we’re not quite sold on this concept just yet. Our ratings are the result of an objective and independent evaluation of ConnectMyDNA, generating the final rating that reflects the overall quality of the company. Ratings may change as the service changes. ConnectMyDNA user rating based on 3 user reviews. Excellent service! It gave me so much information I never imagined could be extracted from a simple mouth swab. I just freeze when I see a complicated chart, but the results were very easy to understand even for me. We found 0 verified ConnectMyDNA discounts for April, 2019.